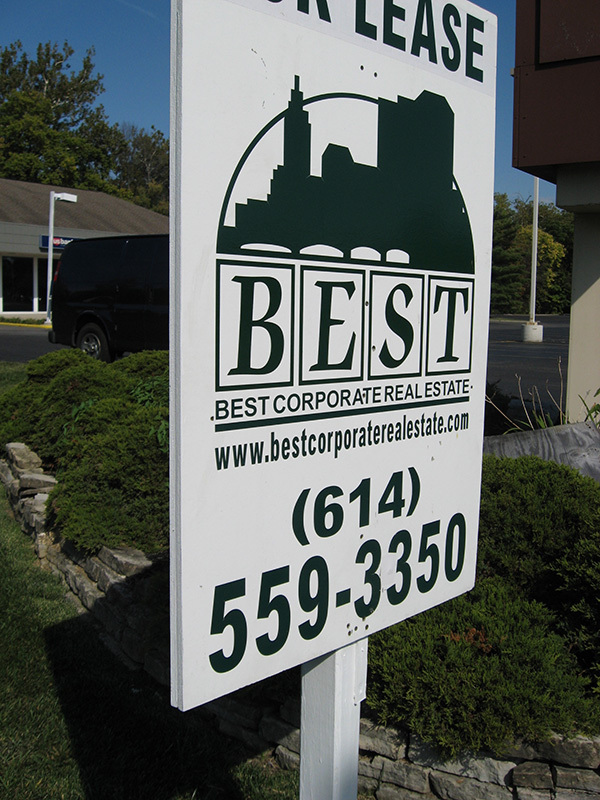 Redi Quik Signs can provide commercial signs for your Columbus, Ohio, business! 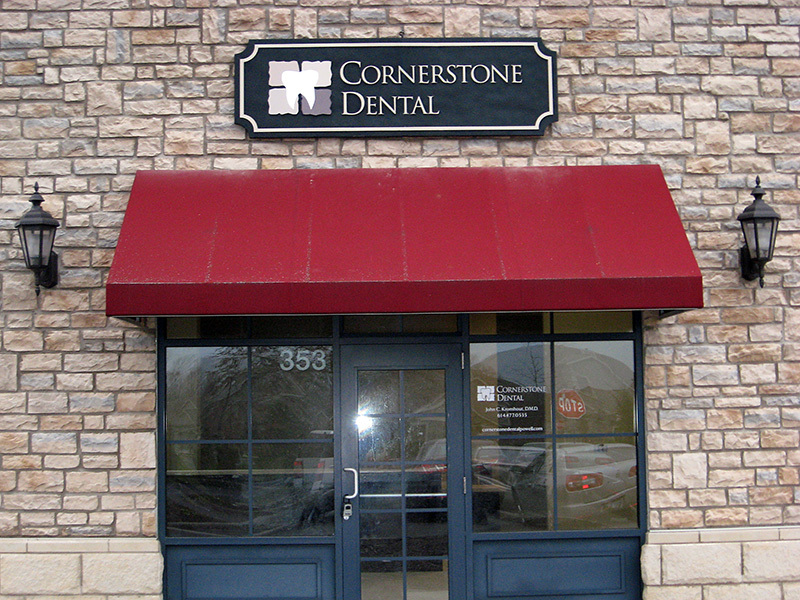 An over-the-door business sign or street sign is possibly the most important of all commercial signs. This sign contains your name and is the method that people will use to find you once their GPS has stopped giving directions. Business signs are also a great way to attract those spontaneous customers that see a nice sign and pull right in your parking lot. We don’t work with any electrical components,however, Redi Quik Signs can create and install many of most common storefront commercial signs. Real estate has come storming back over the last year and hopefully new construction won’t be far behind. 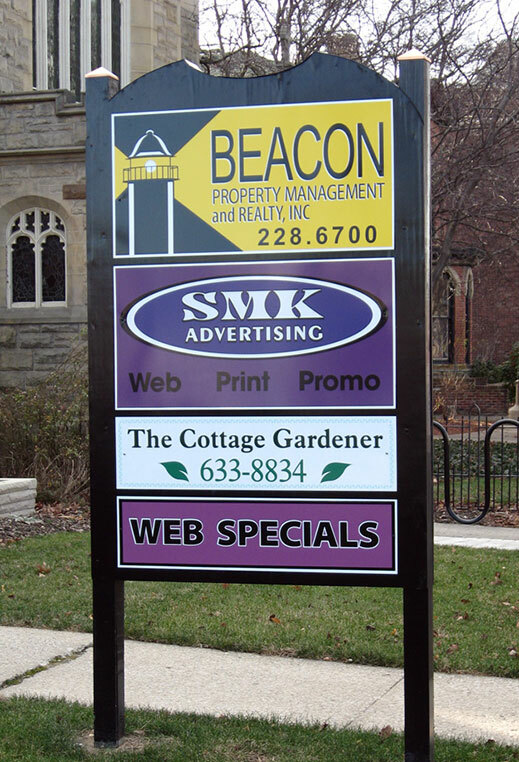 The selling of property has long been an important partner with the sign business. A real estate sign accomplishes so many things for a listing. Visibility, name recognition and awareness are just a few reasons why a commercial real estate sign is important on a property or in a store front. Redi Quik Signs has designed and installed hundreds of type of signs. We also store signs for many customers that can be used again and again. If you aren't quite sure what kind of signage would work best for you, give us a call and we'd be happy to listen to your ideas and advise you on the option to give you the most bang for your buck! 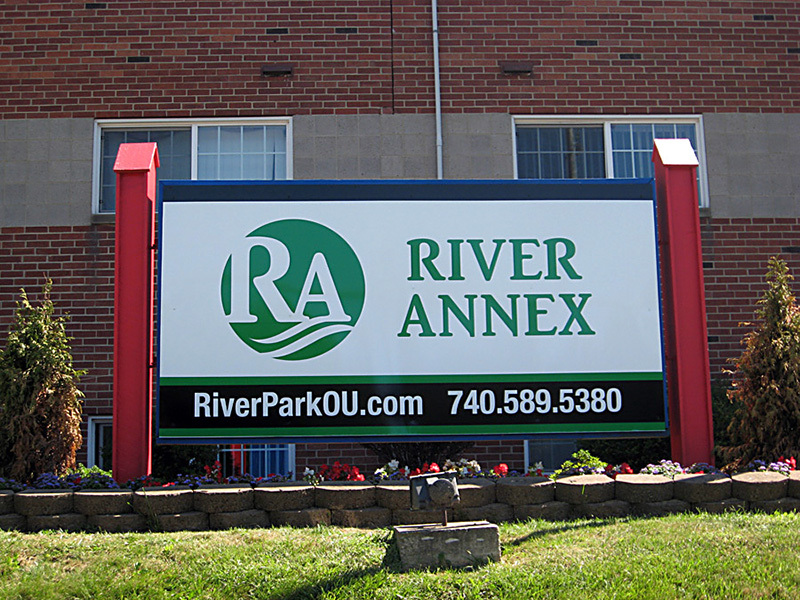 Just call us at 614.228.6641 or email signs@rediquik.com. Let our years of experience work for your business. Give us a call today to talk about the different ways we can help. Come visit our shop located conveniently in Downtown Columbus. We are happy to visit your site FREE OF CHARGE to take pictures and measurements for your new sign. We will also provide you with a quote for all labor and material costs before we begin production. © 2014 Redi-Quik Signs. All Rights Reserved.